Published: Aug 24, 2011 to ? He’s rich, he’s smart, girls gather around him all the time, and he has always gotten first place on his exams… well, until Kujou transferred in his primary school class. She was quiet, plain, and poor, yet not once has she failed at beating Yanagi, both in academics and sports! 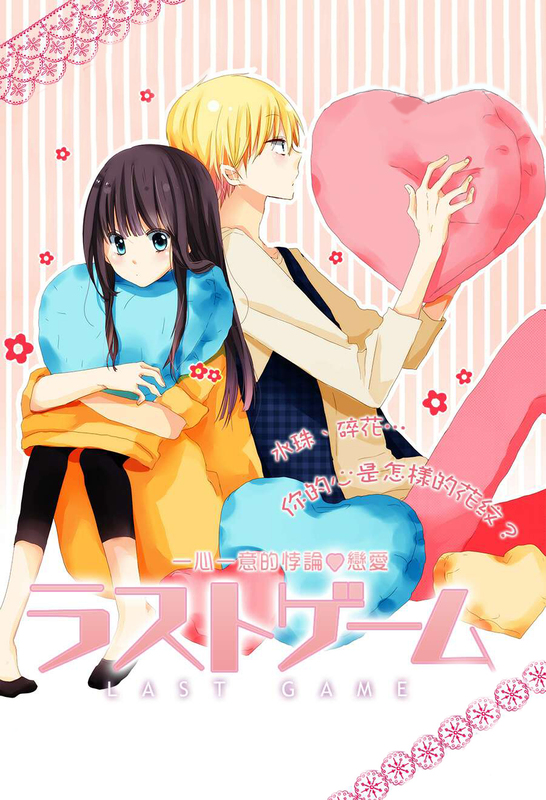 Yanagi has made it his life goal to defeat this girl Kujou, and ten years later, as they enter high school, he just might finally win! This is the story of their last game. thanks, this is funny manga. really appreciate your uploading all volume here. Why is it that i can’t download this manga? PLEASE, UPLOAD ALL VOLUME thanks!! !